One of the key benefits of traveling in an RV is the guarantee of a clean, private bathroom. With this perk, there are some disadvantages. Mainly, taking care of and emptying tanks that may holding less than clean water. 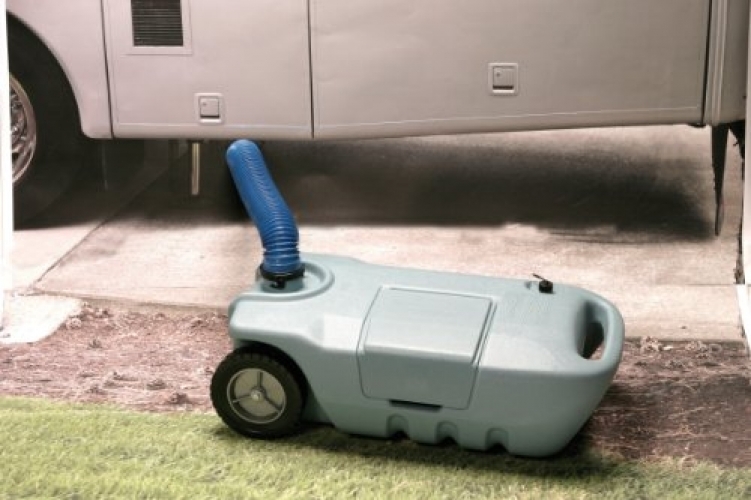 How do you make sure that your RV has the best equipment and that you are doing the proper maintenance to keep your tanks clean and avoid a mess? And what do you do if tank just needs to be replaced? Before you dive into how to replace your tanks or what to replace them with, a basic understanding of each tank and what it’s used for is crucial. There are three type of tanks in your RV: fresh water, black water (or waste water) and gray water. Let’s explore each of these and why they are important to your RV happiness. Maybe the most important of tanks to keep maintained is your fresh water tank. This provides you with drinking water and water to shower and do dishes. Along with the knowing how to read the monitor to check water levels, where the drain valves are and where the waste tanks are, there are some other important things to know. When it comes to fresh water tanks, keep in mind these few quick items. When you fill your tank use a clear, portable water hose. Also, for safety, make sure you use a pressure regulator attached to the hose when filling your tank. Gray water is the water that comes from showering, cooking and washing dishes. Some RVs even have two gray water holding tanks. A word of warning about your gray water. The pipes that drain the gray water are very small, so be advised against any food particles going down the drain and causing a clog. To get rid of gray water, you can simply use a hose and drain it into the nearest cluster of bushes. If you are lucky enough to be connected to a sewer line, the gray water hose can be left open to drain as you are using it. Yuck! No one wants to think about taking care of these tanks, but they are an RV reality. Black water or waste water is the water that comes from the toilet. There are some requirements when it comes to emptying your waste water tank. You need to purchase a odor tight connection to empty the tank. There is a special hose fitting, or a valve. These don’t come with your RV, but are easy to obtain. If there is not a convenient dump site, there is an easier option. There are available portable holding tanks! They come in different sizes to allow you to find one that will work for your RV. Portable waste (black) water tanks make emptying a little easier. 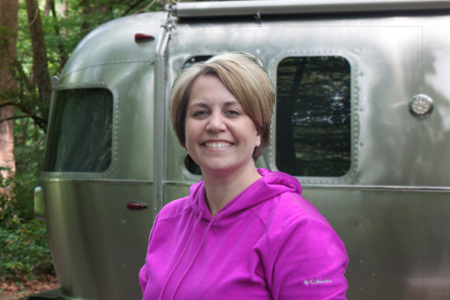 You have enjoyed your RV to the fullest. But with that enjoyment comes maintenance. There will come a time that your RV tanks need to be replaced. While there are benefits to metal and plastic, many people are opting for plastic because of the lightweight and convenience of plastic portable tanks. Ultimately, the decision is yours. Check out the pros and cons of plastic tanks and make an informed decision that is best for you. It’s made out of one sheet of plastic. The eliminates the fear of cracks that have been known to develop around the join in the metal. 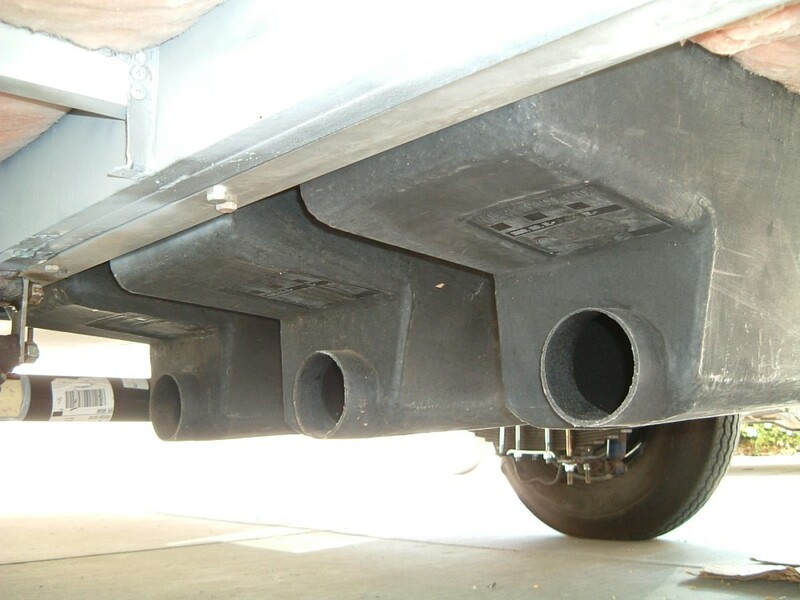 Plastic tanks are less likely to develop corrosion and cracking, which can happen with metal RV water tanks. Holding tanks that are manufactured by rigid Polyethylene have optimal usage capabilities due to the fact that they have a wall thickness that is sufficient to curb obnoxious odor from reeking through the wall. Plastic storage tanks are often smaller than metal and therefore less space for storage and will need to be emptied more frequently. They can develop holes due to wear and tear. A plastic tank’s wall has to be very think to be strong enough to withstand the gallons of sewage. This can produce a weight concern if the tank is full. Keeping your tanks clean and working are critical to you enjoying your camping trips. After you have all the items you need listed above, add them to your Road Ready Checklist so that you can be prepared for anything tank related. Check out these additional tips to save you time and money on expensive repairs. Add bleach to the holding tank with the water. Run water until you smell bleach, then let the tank sit 24 hours after you have drained all the bleach water. Refill the tank and run water until the bleach smell is gone. Refill holding tank as usual. Never leave the dump valve for this holding tank open. The water will drain away and leave a mess that NO ONE wants to deal with. There are chemicals to help keep your black water tanks healthy and able to break up solid matter and to drain easier. There is special RV toilet paper that you can purchase that breaks down easier than normal toilet paper. 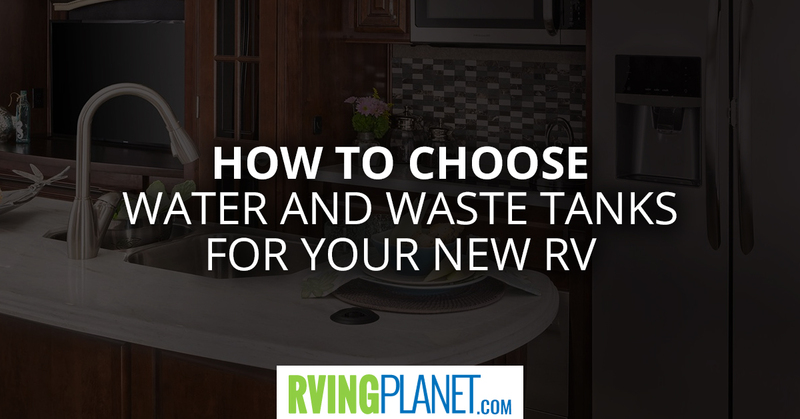 Set a schedule to dump your black water depending on how many people are traveling in the RV. Would you like more information on all aspects of the RV’ing lifestyle? Here are some great resources to find answers to questions you may have regarding RV’ing life, how to care for your RV, and even how to RV on a budget! The Ultimate Guide to RV Insulation – Which RV Insulation is Best for You?